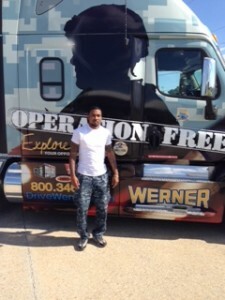 Justin “Juddy” Mitchell graduated from DDA Atlanta in March and is working for Werner now. 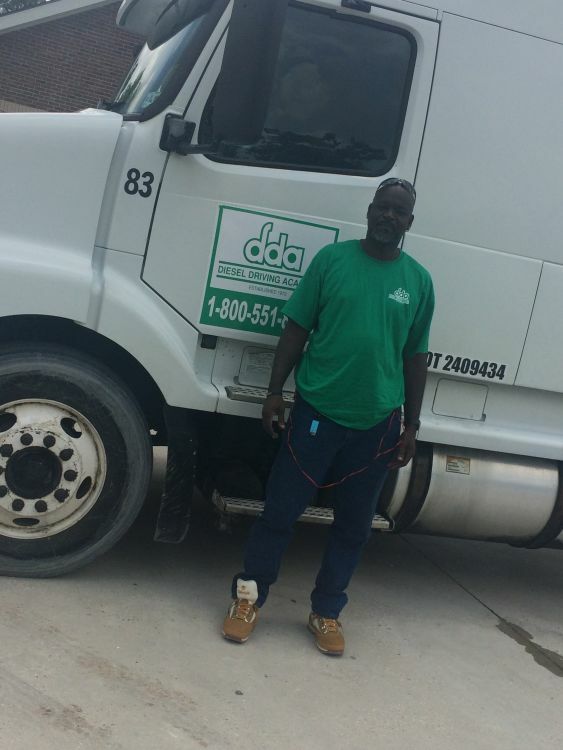 He came to DDA when he was unemployed, and had his electric shut off… and says that his life changed for the better once he graduated. Now, he comes back to campus often to talk with our current students, and he’s even referred a few students to DDA too! Thanks for the visits, Justin! We are very proud of your success!! 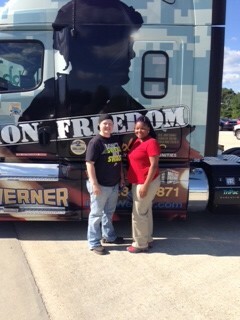 DDA Students Blake Graham, Samantha Herod, and Regina Jackson getting a close look at the Werner Operation Freedom truck on campus. 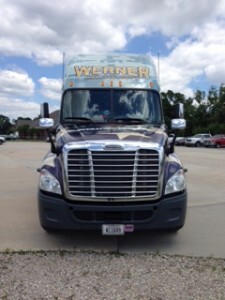 Interested in driving for Werner after you master your professional driving skills and graduate from DDA? Talk to anyone in our Job Placement department to see how you can get started with Werner! We take a lot of pictures, my camera has run out of film (haha, just kidding…but remember those days?) Here’s a few of some recent Baton Rouge graduates. Now, I want to see your selfies! 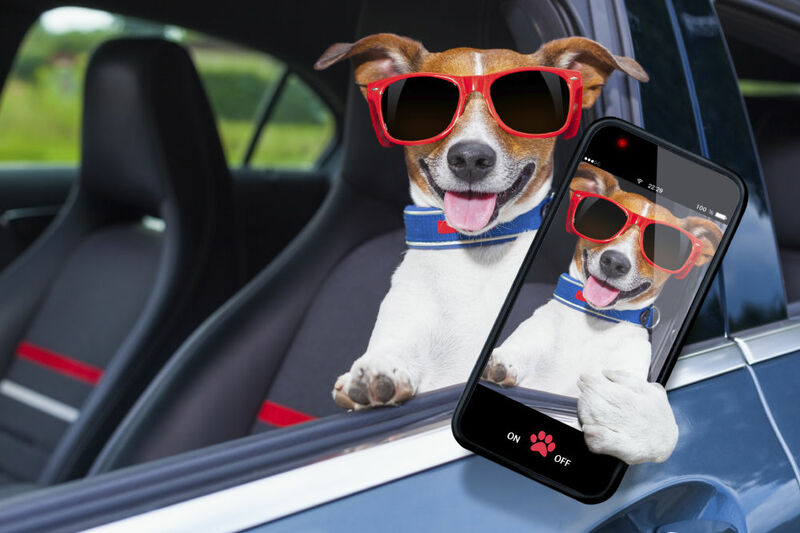 Send us your best selfie, we want to see where you’ve been!! 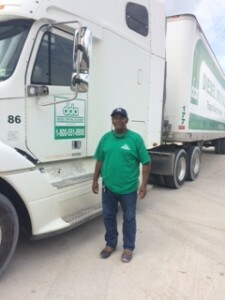 Ricardo Beasley, May 2015 graduate. David Parker, June 2015 graduate. 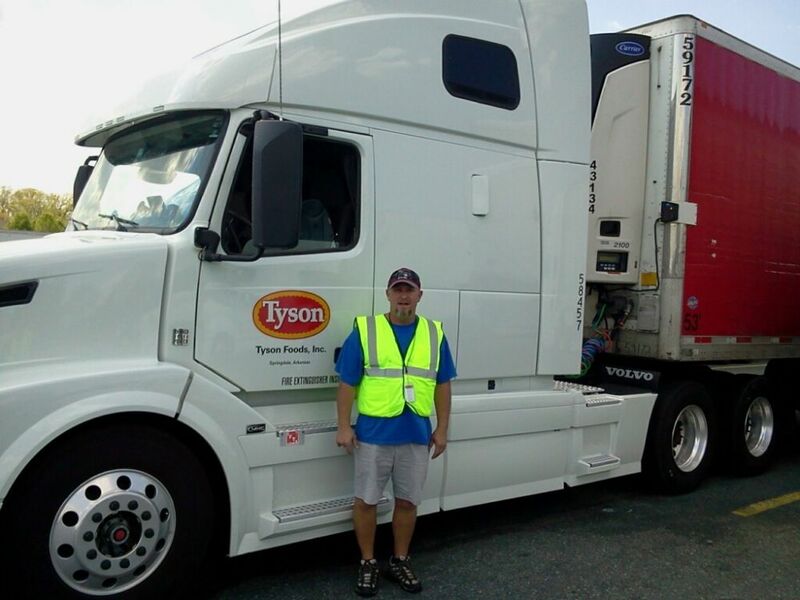 Gene Martin, January 2015 graduate. James Abram, February 2015 graduate. Lets see your selfies from the road! Send them our way so we can share them with our staff, students and fans on Facebook! Click here to send us any photos you have! Sean Farmer receives his Class A permit! 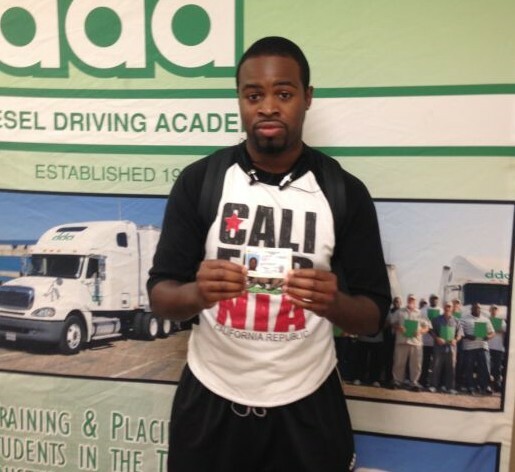 Congrats to Sean Farmer from Atlanta who just received his Class-A permit! Way to go! 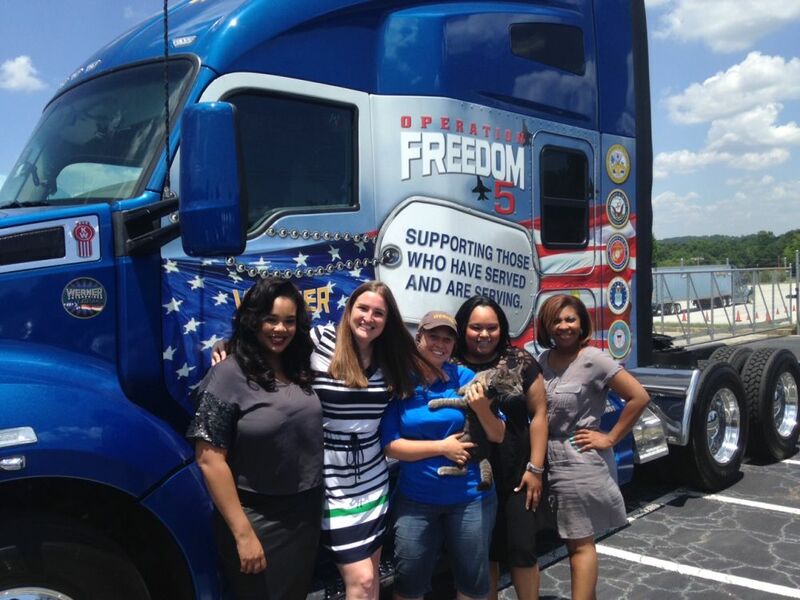 Admissions officers from Atlanta get in for a photo-op with Felicia Berggren who works for Werner Enterprises. Yep, she’s got her cat Malibu with her. It was International Hug Your Cat Day! 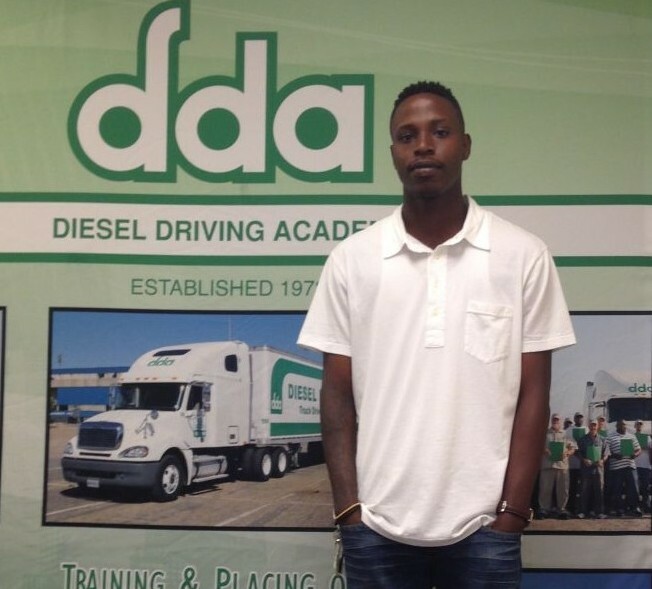 Terrell Hudson started his classes at the Atlanta campus one month ago, on June 8th! 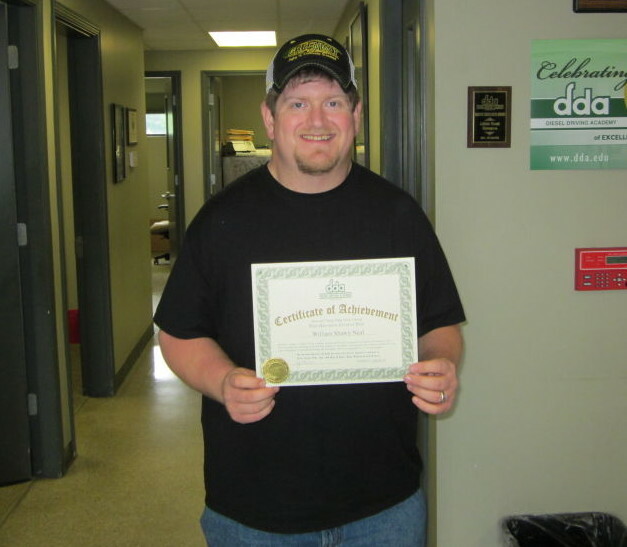 He’s in our Advanced Morning class and is headed for an October graduation! Keep up the awesome work, Terrell! 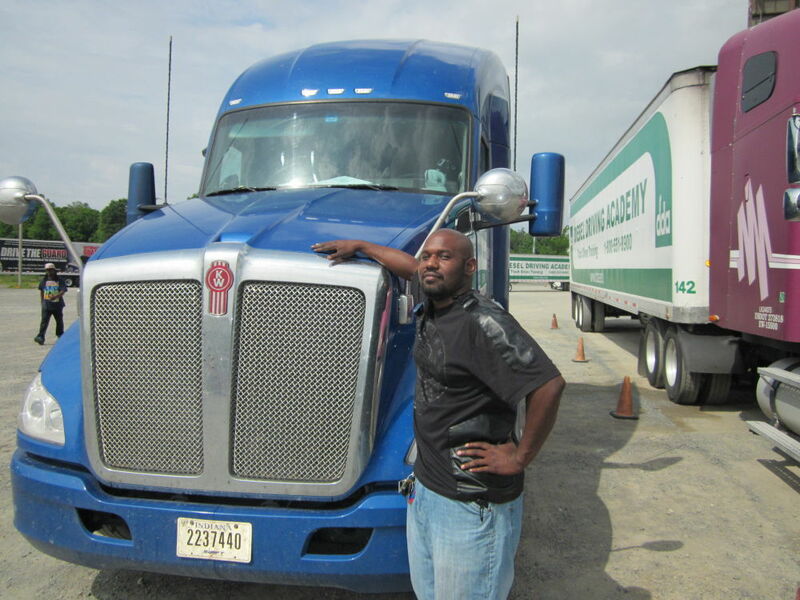 Now, check out these crazy truck stunts… and don’t try this at work! 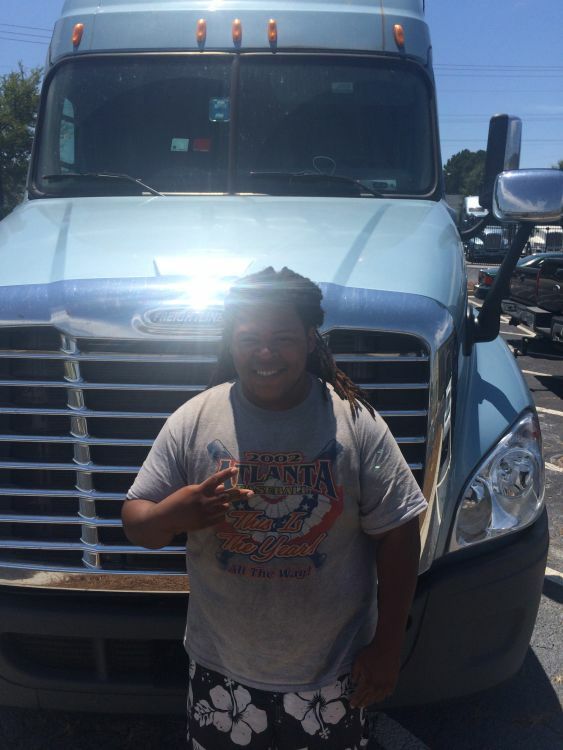 William “Shawn” Neal graduated at the end of June 2015 and has a fantastic career in the trucking industry ahead of him! Congratulations! 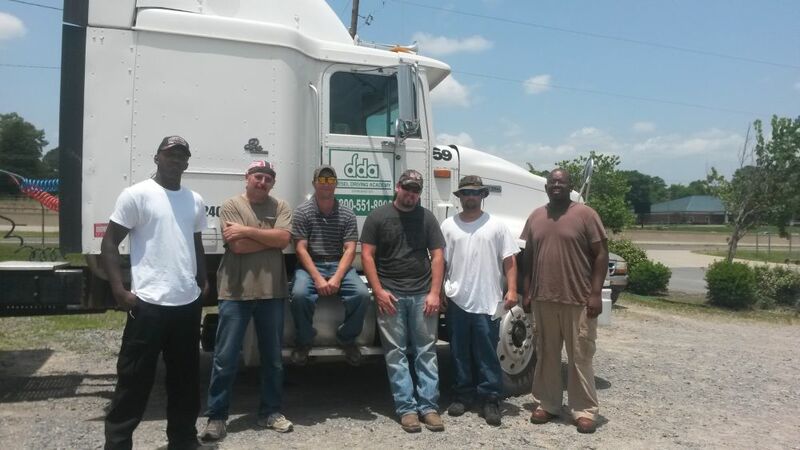 Garrick Hayes, Michael Radtke, Joey Dorton, Chris Cordell, Clifton David Green, and Keith Deadmon on the day they all passed their CDL skills test! The entire class passed on their first try! Great job guys! 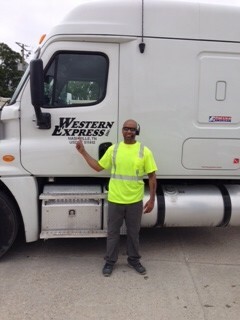 DDA graduate Cuprentice Harris standing proud! Took this photo when he stopped by campus a few weeks ago. Lookin’ sharp! 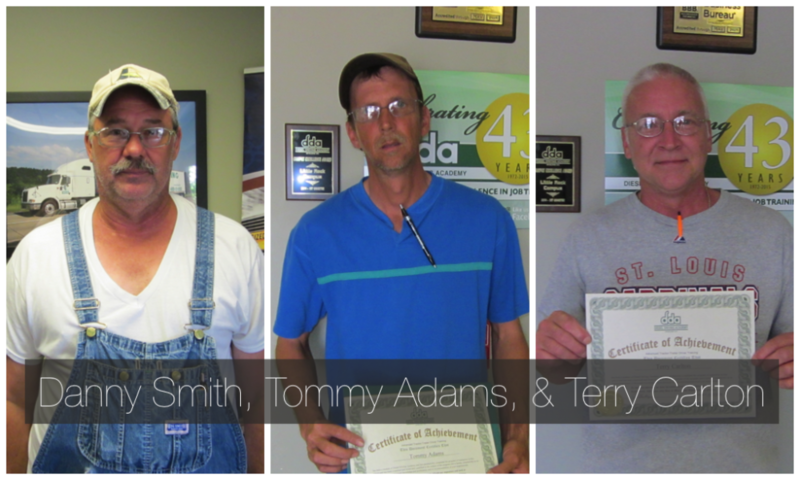 Congratulations to Danny Smith, Tommy Adams, and Terry Carlton! They graduated last week from the Little Rock campus and will soon begin their new careers as professional truck drivers! Nice work! Drive safely! Steve Jones recently graduated from the Little Rock campus, and just sent Candace (his Admissions Officer) this picture with a message that he’s currently working for Tyson! 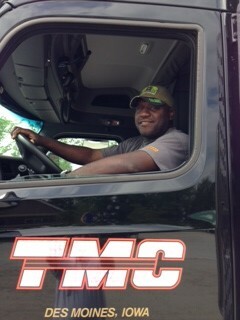 He’s happy with his new driving job, and wanted to thank everyone at DDA who helped him along the way. Congratulations on your success, Steve! Drive safely!